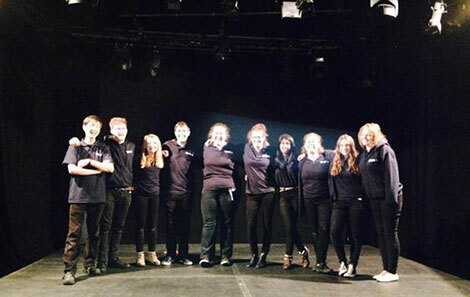 We were all over the Edinburgh Fringe this year: Venue 13 – managed by Stage Management and Arts Management students from RWCMD – hosted 150 performances over the three-week festival, including shows from the USA, Canada and Wales. 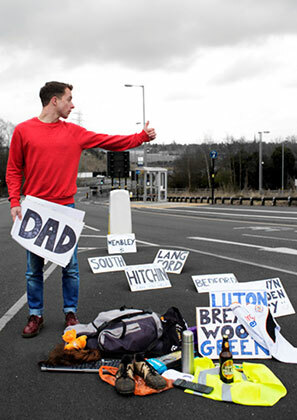 Postgrad actor Ben Norris received an Ideas Tap Underbelly Award for his debut one-man show, The Hitchhiker’s Guide to the Family, which is now on a UK tour. 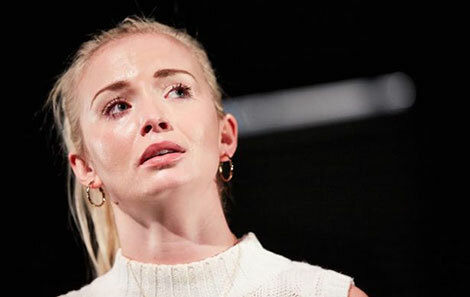 2013 graduate Sophie Melville won The Stage Award for Acting Excellence for her ‘whirlwind’ performance in Sherman Cymru’s production of Gary Owen’s new one-woman play Iphigenia in Splott, which is due to transfer to the National Theatre next year. Sophie wasn’t the only RWCMD graduate involved in the show – it was designed by theatre design graduate Hayley Grindle. 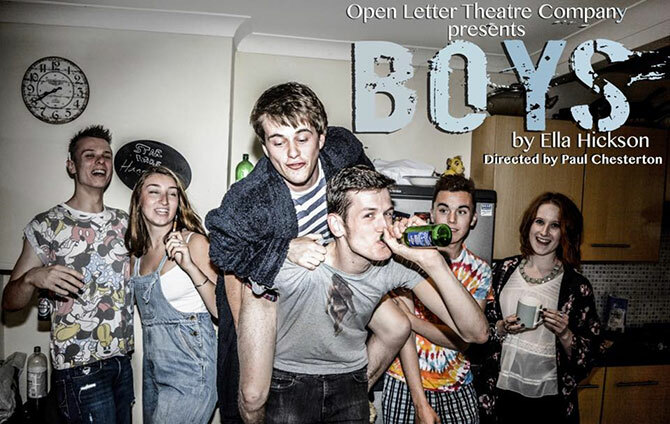 A production of Ella Hickson’s Boys by a company of undergraduate actors from RWCMD was also singled out for praise by Fringe critics. Twelve finalists for the 2015 Linbury Prize for Stage Design were announced – and six of them are recent RWCMD graduates. 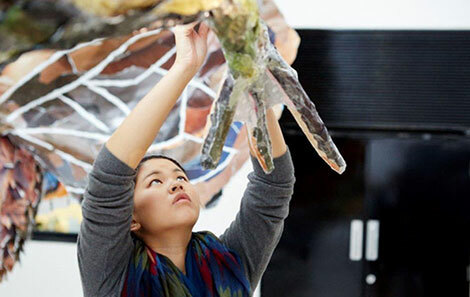 As part of the prize, Camilla Clarke and Cindy Lin (pictured) are working on a professional commission with the Royal Court Theatre; Valeria Pacchiani and Rebecca Jane Wood with the Nuffield Theatre, David Allen with Lyric Theatre, Belfast, and Jen McGinley with Traverse Theatre. Overall winners will be announced later in the year. Design alumnus Tom Scutt, who won the Linbury Prize in 2007, designed the set for the 2015 MTV Video Music Awards in Los Angeles at the end of August. 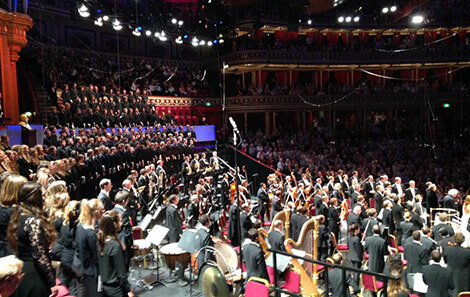 A fantastic BBC Proms season for RWCMD saw 40 music students singing with the BBC Proms Youth Choir in three performances of Elgar’s Dream of Gerontius with Sir Simon Rattle and the Vienna Philharmonic Orchestra at the Royal Albert Hall. They also performed concerts at Symphony Hall, Birmingham and at the Lucerne Festival. 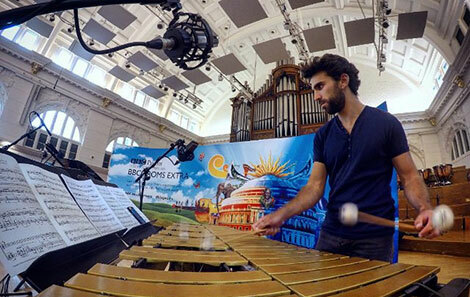 The recording of a live concert at the Royal College of Music performed by postgraduate musicians from RWCMD was recorded for broadcast on BBC Radio 3 as part of their Proms Composer Portraits series. Seven RWCMD musicians performed chamber works by B Tommy Andersson after rehearsing with the composer. The programme followed the live broadcast of a Proms concert by BBC National Orchestra of Wales, which included the premier of a new work by the composer. 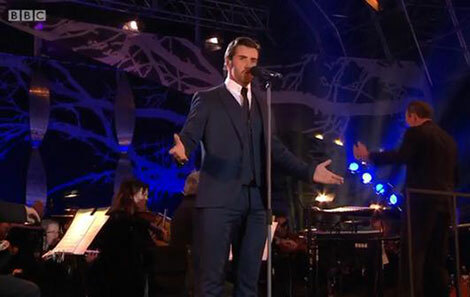 And on the last night of the Proms, 2014 Musical Theatre graduate Luke McCall performed at the BBC Proms in the Park concert in Singleton Park, Swansea accompanied by the BBC National Orchestra of Wales. There’s been so much going on, we’ve hardly been able to keep up! Huge congratulations to everyone involved. And with so much to look forward to this term @RWCMD, we’ll be bringing you more news soon.